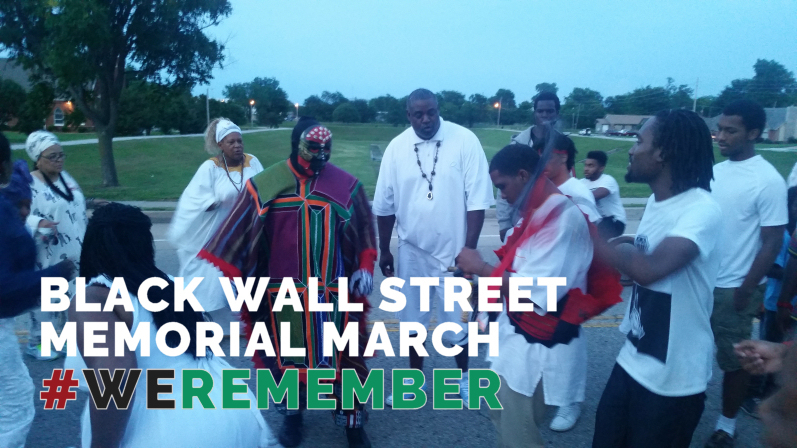 After a busy week of building and networking with our brothers and sisters at the Power Networking Conference, I set out to travel to Greenwood, Tulsa, OK for the 20th Annual Black Wall Street Memorial March. Being my first time in Tulsa, OK, I didn’t know what to expect but I was looking forward to experiencing the birthplace of such an important part of African history. If you wanna know what a person believes, look at their life. Take time to acknowledge our ancestors. Looking at the numbers of the 1921 massacre.